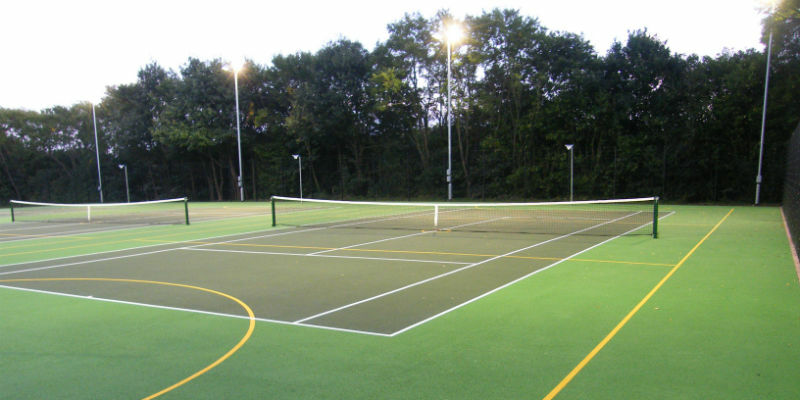 With years of expertise creating beautiful tennis courts for homes, sports centres and schools, Sovereign Sports has plenty of experience not only in building the surface, but also in spraying the markings. 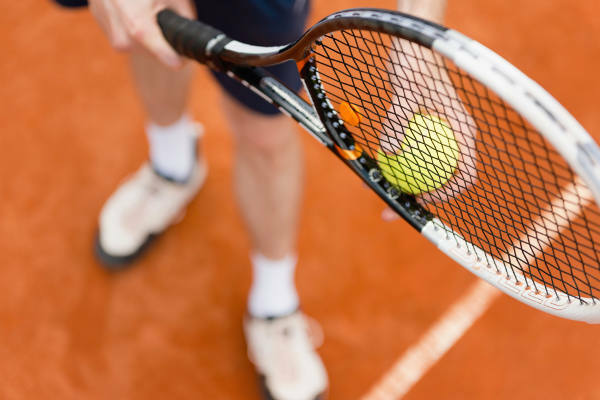 Many people enjoy tennis but don’t actually understand the court markings particularly well – specifically they may not understand the difference between a court during a singles or doubles match. Of course, the vast majority of tennis courts are marked with full doubles. 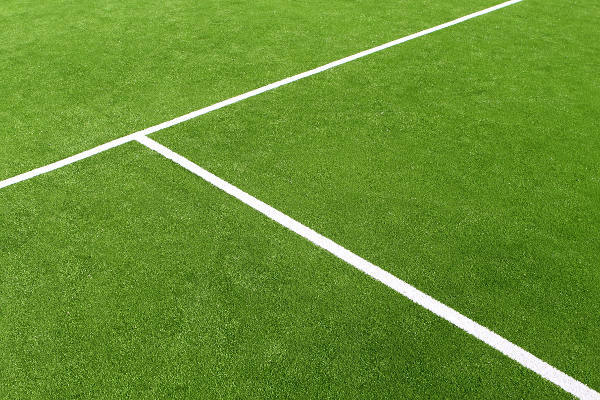 This is the familiar shape of court that you will have seen if you have watched Wimbledon or played on a standard tennis court. 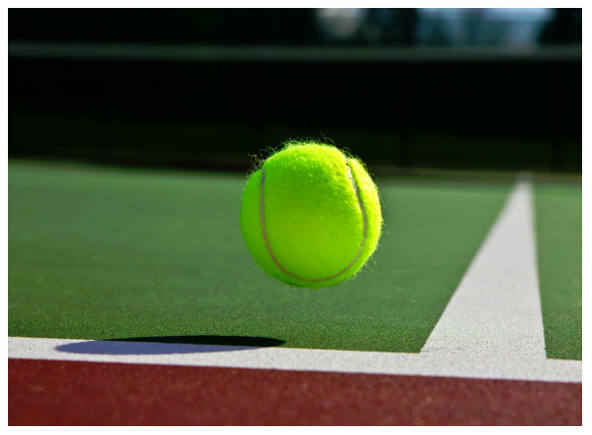 Tennis courts come in a range of different surfaces from the standard hard court to the rarer grass and clay courts. Clay is listed as Andy Murray’s favourite surface in his ITF profile. And while this might be the case it can’t be denied that it also the surface that he has seen the least success on. 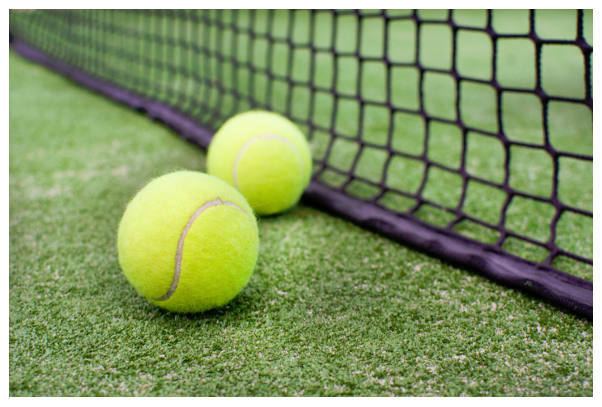 An all-court player, Murray’s game works well on every surface, but given his two wins at Wimbledon as well as his Olympic gold medal, it would be fair to say that his favourite surface is grass! Every tennis player would love to make changes to their game to help them improve, and there is no doubt that the forehand is one of the key shots that can make this happen. 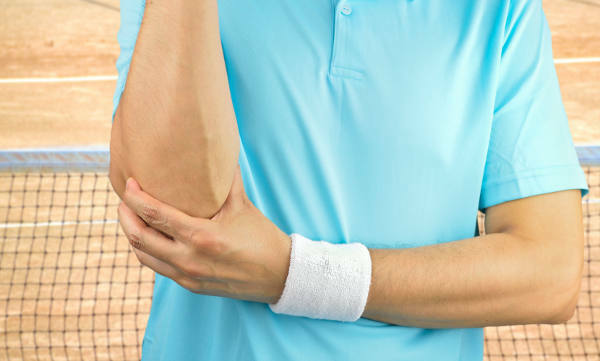 Whether you have a private court in your garden and can spend hours practicing, or you only get the chance to head down to the local tennis club every so often, there are changes that anyone can make to improve.